Tallmadge, OH -- (SBWIRE) -- 08/28/2014 -- Despite the recovering economy, business funding is still a major concern for many of America’s small and medium businesses. A new book, The Funding Is Out There! Access the Cash You Need to Impact Your Business, alleviates some of those concerns. The Federal Reserve Bank of Cleveland published the following, based on its research, “the fraction of nonfarm, nonresidential loans of less than $1 million—a common proxy for small business lending—has declined steadily since 1998, dropping from 51 percent to 29 percent.” Although this statistic is due to a combination of factors, it bodes poorly for the majority of business owners who primarily pursue bank loans as their source of business funding. The new book, The Funding Is Out There! 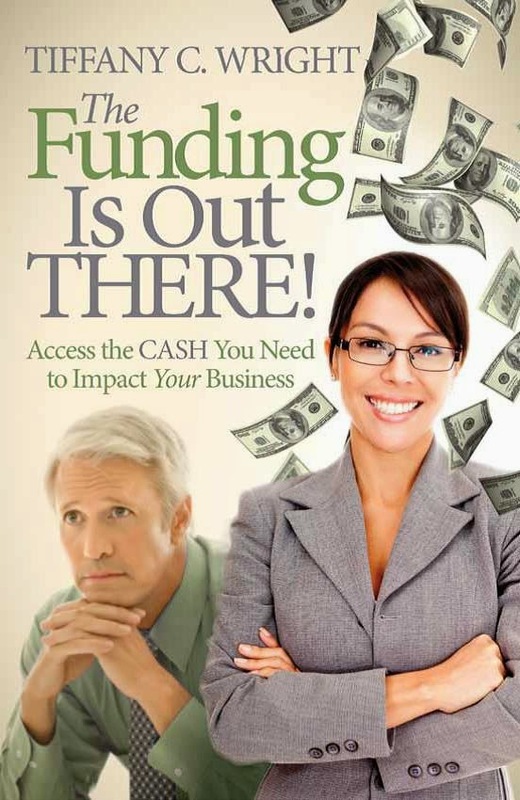 Access the Cash You Need to Impact Your Business helps business owners identify and pursue other options that are more suitable to their businesses’ stage and industry, thus arming business owners with options.